Parish records are the cornerstone of British and Irish family history research. For many centuries, Parishes were the only organizations that took records of the population, so they're especially important if you want to trace your heritage all the way back to the 16th or 17th centuries. If you're able to locate the birthplace of your immigrant ancestor, your very first stop should be the parish records in their homeland. Those attempting to search either Irish or British parish records should keep the following tips in mind. If you're absolutely brand new to parish research, check out our introduction to these valuable records first. These tips, and more, can be found in our Understanding Parish Records webinar. Make sure to research everything you can about the location. This helps break through brick walls and mysteries - perhaps you'll learn that the parish closest to your ancestors was up a steep hill or mountain, and they can instead be found in a parish located farther away, but on a flatter route. Civil registration didn't begin with consistency until after 1837, so if you're tracing your family before then, baptisms found in parish registers are the very first place you should look. One of the most common mistakes in looking at baptisms is mistaking them for birth dates. 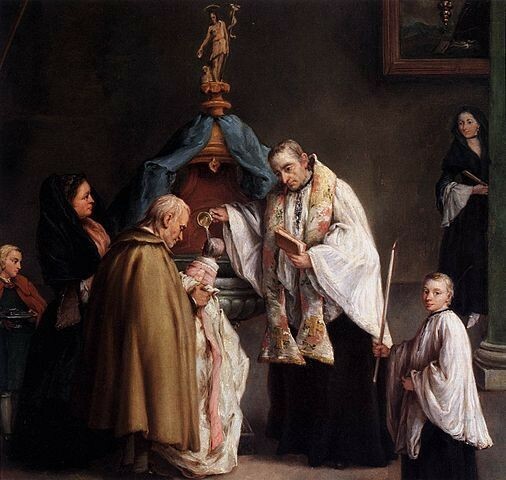 It was very uncommon for a baptism to occur on a birth date, and they sometimes could occur months or even years later. You may find a birth date mentioned, but if not just keep in mind what the date you have found means. You'll find both marriage banns and marriage licenses in parish registers. Banns were publicly available notices posted several weeks before the marriage, giving the community a chance to object (again, remember that banns are evidence only of this event, not the actual marriage). For a fee, this period could be waved, and the couple issued a marriage license straight away. Usually only wealthy people waved the fee, so knowing this can give you an idea of how well-off your ancestors may have been. 5. You won't find divorces! Later American marriage records often include divorces, but that's not something you'll find in parish records. Nobody had official divorces - the most anyone did was move to a new community and claim they were widowed (which plenty of people actually did). While the important genealogical information is indexed, you'll often find very telling notes or comments in parish records. Of course some reverends left hilariously insulting comments in their margins, but there can be very useful information too. It's not uncommon to find notes about current circumstances or later life events in a baptism or marriage record. 7. Have you found any Egyptians? It's possible you'll come upon a mention of an Egyptian, which could be very puzzling - but in the 16th and 17th centuries, the British often referred to Gypsies as Egyptians, because that's where it was thought they came from. In actuality, Gypsies are thought to have migrated to Europe from Northern India 1,500 years ago. Gretna Green is the first Scottish town across the English border with Scotland, and had far more liberal marriage laws. 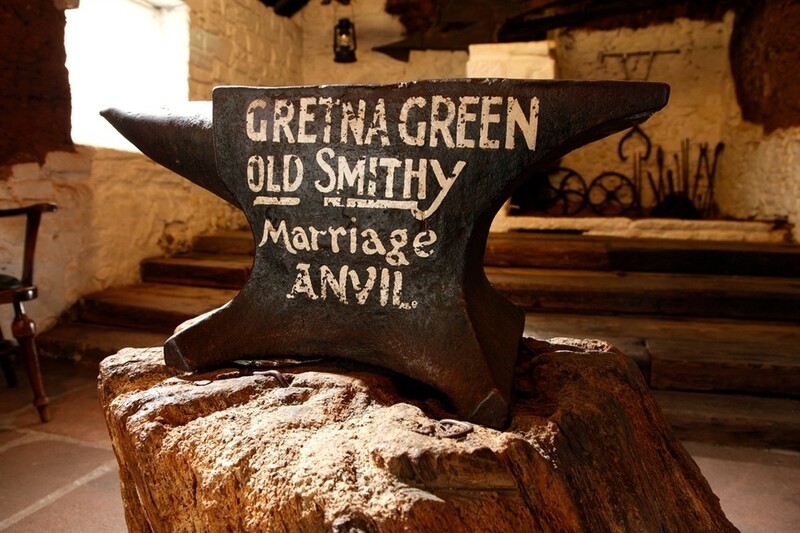 Young couples often stole away to Gretna Green, which had a shorter waiting period and didn't require parental consent. Now, a "Gretna Green" is any town with liberal marriage laws that enticed young, possibly eloping couples. FamilySearch has a very handy list of U.S. Gretna Greens. The main thing to remember is that marriages often occurred at locations outside of your ancestor's home town or parish for a wide variety of reasons. Inevitably, many parish records have been destroyed or lost. Fortunately, another transcript may still be available if that's the case. Beginning in 1598, copies of the previous year's parish register was sent to the local Bishop. They weren't always exact copies (though sometimes they contain even more information) until 1812. To see our Bishop's Transcripts, navigate to our A-Z Record Search and enter the phrase "Bishop's Transcript" to see our available collections. Keep in mind most parish records only cover the Church of England, which was the state church and the most adhered to by far. If you're looking for an ancestor of another denomination, you'll want to look at non conformist church records, which were Christian churches that had broken with the Church of England. To see all of our collections, enter the search term "non-conformist" in our A-Z Record Search. Understanding the history of your parish will help you know what records exist for certain periods and how the boundaries have changed over time. Knowing the local history of the area will tell you if people were buried elsewhere due to an epidemic, or if the parish or town lines were ever divided. Handwriting like this can be daunting, but fortunately things get more legible as time moves forward. A digital zoom and some hard thinking always helps! Reading parish register handwriting can be daunting. It's best to begin with looking for words you can easily recognize (such as names) and compare letters in the familiar word with other words that may be harder to decipher. You can also zoom in or out, and even print out the image and try to trace over the letter yourself to get a feel for the strokes. A fresh pair of eyes always helps too! Older parish records may be written in Latin - intimidating, we know! But it's really not that bad. Transcriptions will all be in English, and the words and fields will be translated. The original image will still be in Latin, including names. For instance, Patrick may be marked as Patricius. See our 5 must-know tips for searching Irish Catholic parish records for a handy list of common Latin words found in these records. Wildcard searching is especially handy for parish records, since old images can result in partial or faulty transcriptions. Names were often misspelled or misheard, resulting in critical differences in spelling. A wildcard search is an easy way around this, and will tell the computer to return non-exact matches. Wildcard searching is easy - use our guide to quickly learn this handy trick.